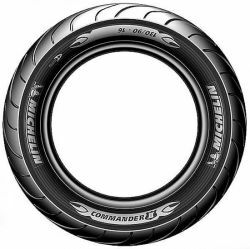 Get the best in mileage, handling and performance from leading tire manufacturers such as Dunlop, Metzeler and Michelin. SAVINGS!!! As of May, 2018, we are now a DUNLOP PRO DEALER!! What does this mean for you? You save even more money! Give us a call today for current specials or you may find our specials on our Facebook page. 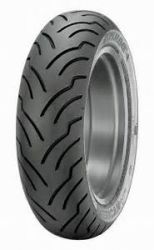 If we don't have a Dunlop tire in stock for your bike, no worries, they are only a day away! With duel tread compounds for long lasting mileage, yet that stuck in the corner feeling all cyclist's love! The ME888 represents high mileage together with Metzeler's handling and performance. A tire that targets to bring multiple performances together!